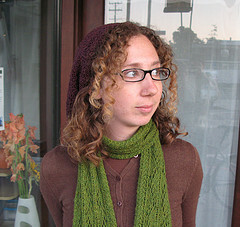 Julia Glassman is a writer and the official Writing Librarian at UCLA. She received a MFA in Creative Writing from the University of Iowa Writer’s Workshop and a Master’s in Library and Information Science from UCLA. 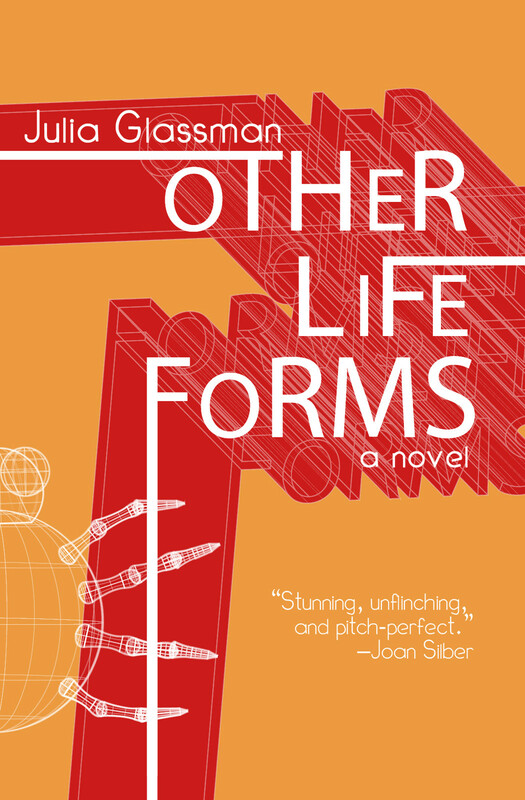 Her first novel, Other Life Forms, was published by Dinah Press in 2012. Her work has appeared in various journals, including the Missouri Review and MonkeyBicycle.net. Q: When did you start submitting to literary journals? How did you choose which ones? JG: I started submitting the seriously my senior year of college. I used the CLMP Guide [Council of Literary Magazines and Presses]. I looked at the ratios of submissions to acceptances and applied to ones with the most acceptances, so my submissions were random and haphazard at first. I submitted to a sports magazine by accident and only found out when they sent me a rejection letter. Eventually, after months and months, I hit a bullseye when I had a flash fiction piece published in Monkey Bicycle. Q: How many rejections did you get approximately versus acceptances? How did you deal with the rejection? JG: I don’t know how many exactly because I throw away rejections. I think it’s a terrible idea to save them, and I would rather not think about them. If I had to guess, I would say I received around 100 rejections in the 2-3 years I submitted short stories. I do log them onto a spreadsheet so I don’t submit to the same place twice. The one exception is when I get encouraging rejections- the complimentary ones I keep. Around one in ten rejections I get are encouraging. The best are requests for more writing. Q: What was a publication that you were proud of during your early period of submissions? JG: My first full-length piece that was published in the Missouri Review. Whenever I had doubts about a story, I would just throw it away, but with this story I pushed through and finished it. I was happy with it, and then it got published. So in the end it ended up being an omen for me, a success story that gave me the confidence I needed to keep going. Q: Fast Forward to today. Where are you now in your writing career? JG: I am simultaneously pushing for major publications and embracing self-publications. I’m getting ready to send off a YA novel to agents. But at the same time, I’ve really fallen in love with zines, so I’ve been writing zines and getting involved in zine culture. I’m trying to make it in the literary scene, but also I’m working in the home-grown literary world. Q: Do you have any advice for aspiring writers, especially ones entering the world of literary journals? JG: Don’t tie up your identity in becoming a rich and famous writer. If you feel like you won’t arrive as a writer until you publish a bestseller, or if you hear others tell you this, don’t listen to them. You can be a writer without being a bestselling author. You can submit to journals and self-publish. Zines are a great way of getting your writing out there, and any sort of self-publication will remind you of why you love writing so much in the first place. Q: What are your favorite journals (print and online) and zines? JG: The print journal Unstuck; 5 chapters, which serializes short stories into five parts and publishes each part on a different day of the week; As for zines, most prose zines contain personal essays, and there are not a lot of fiction zines. But one good fiction zine is Lady Churchill’s Rosebud Wristlet.